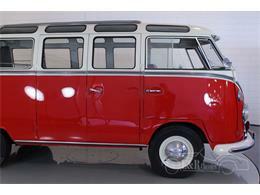 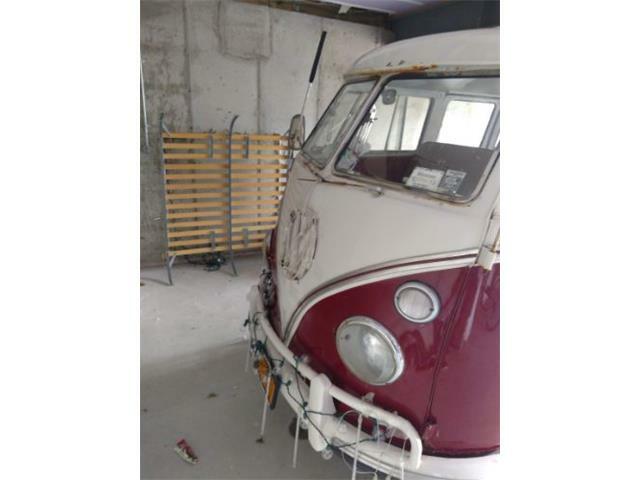 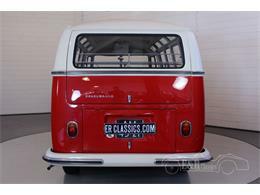 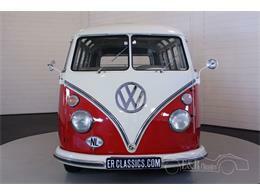 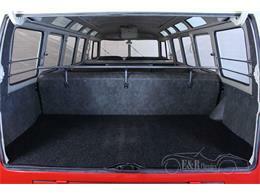 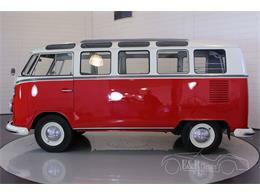 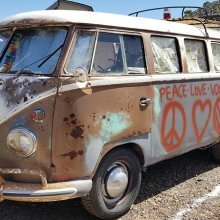 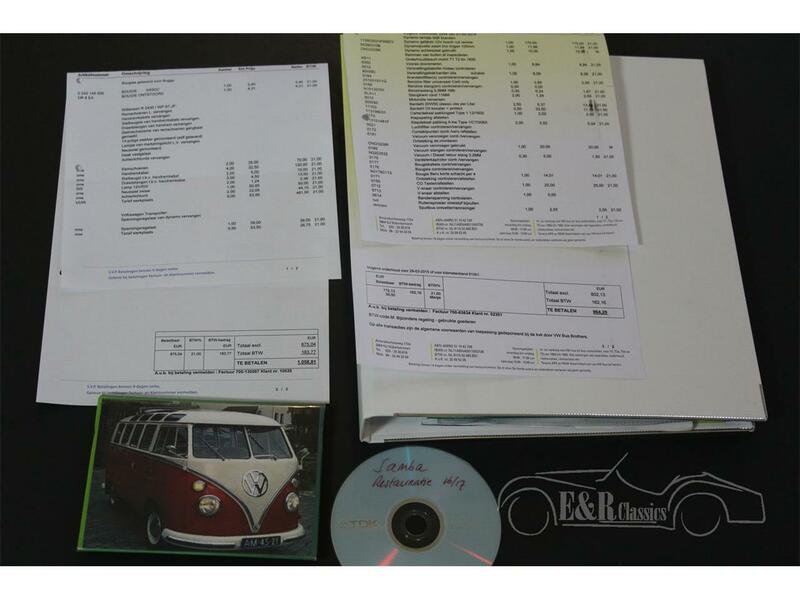 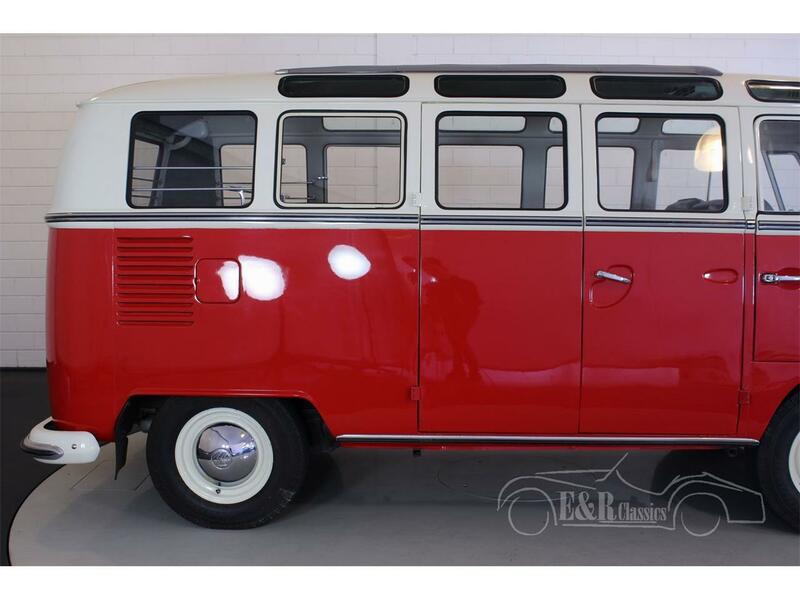 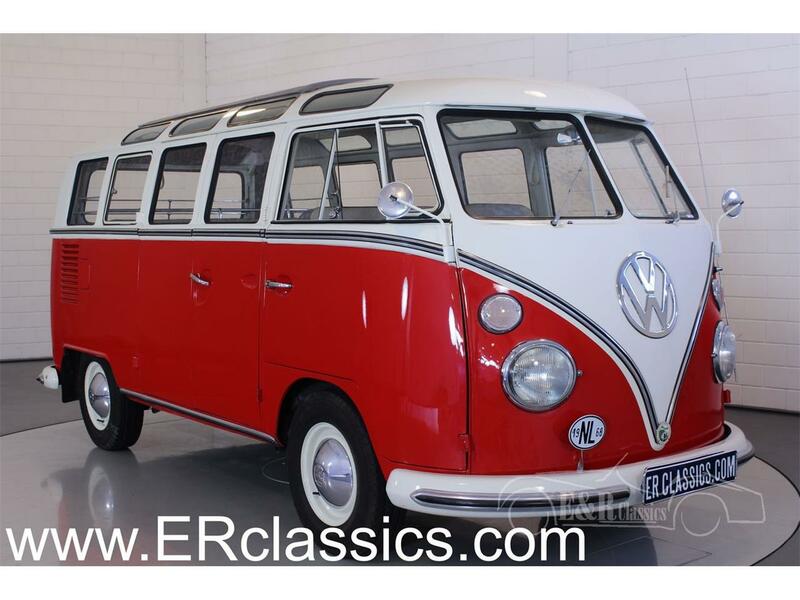 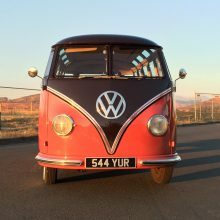 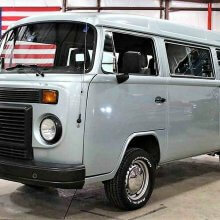 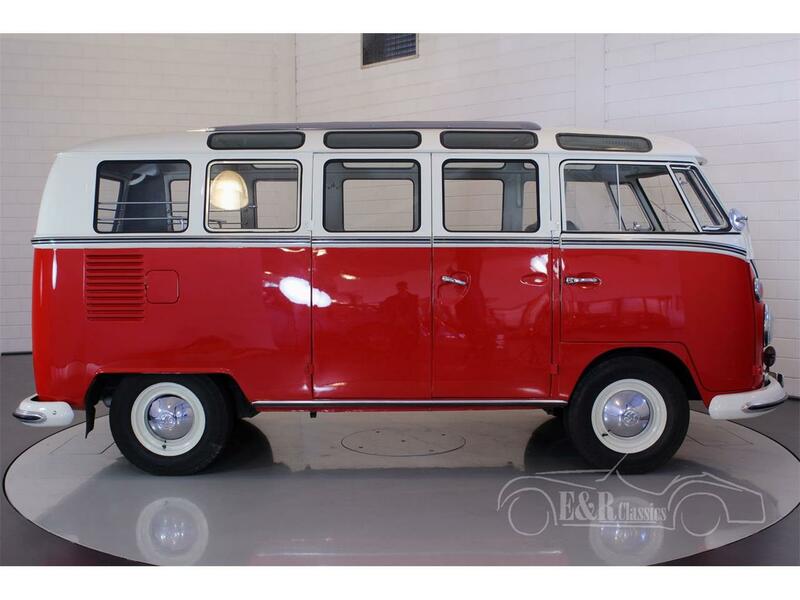 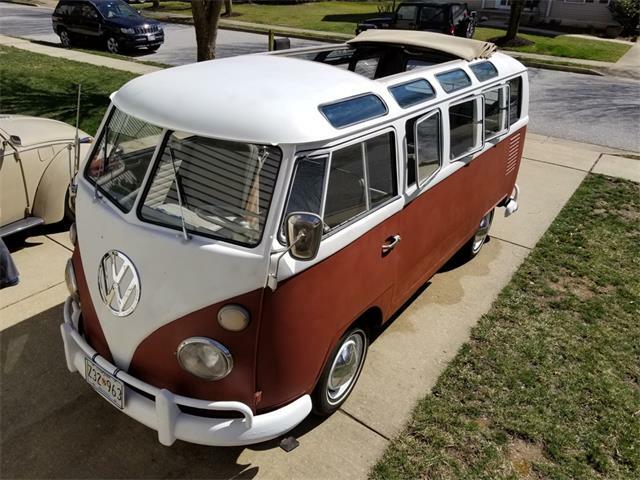 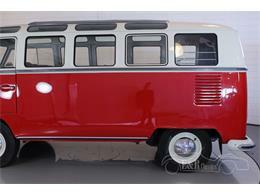 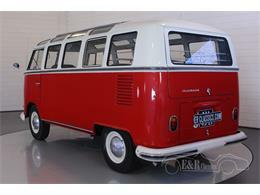 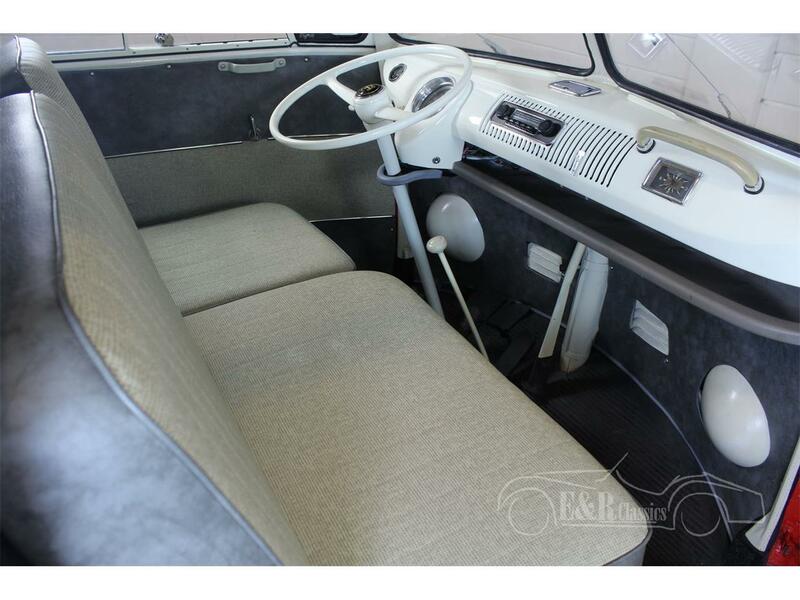 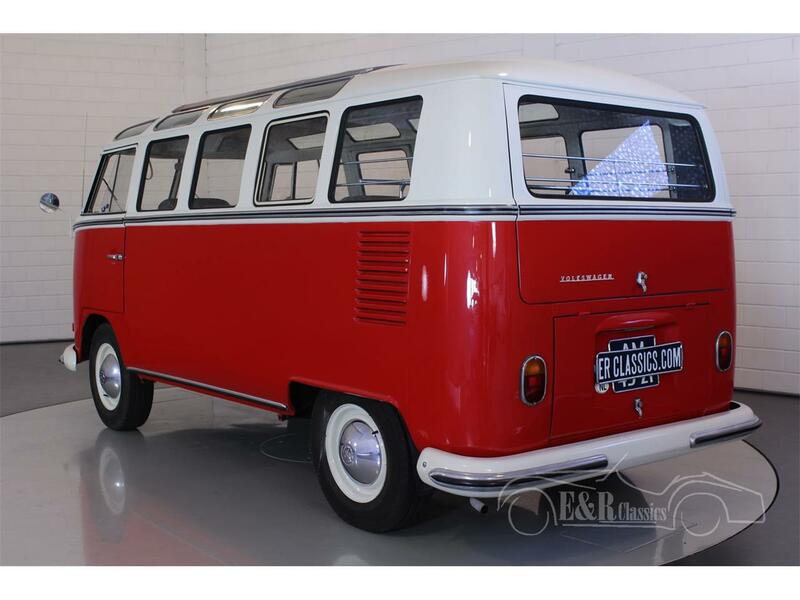 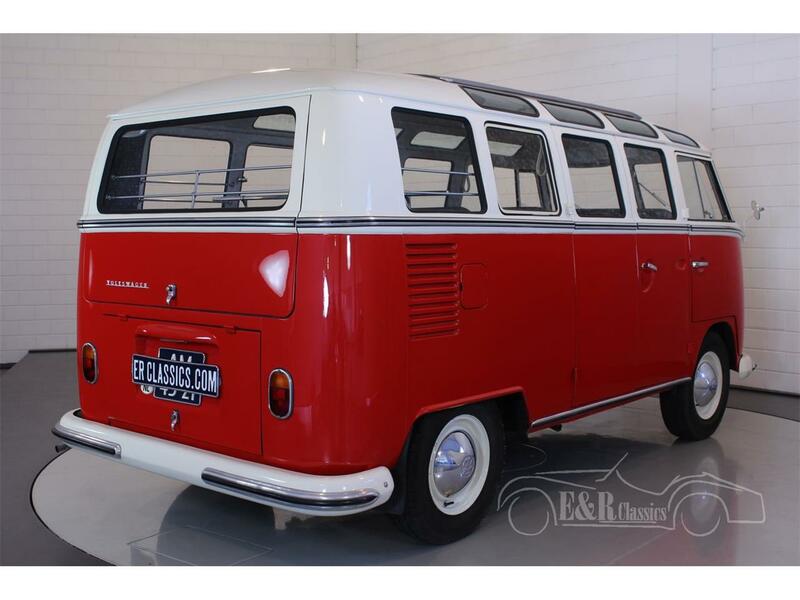 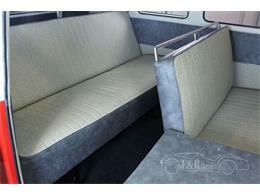 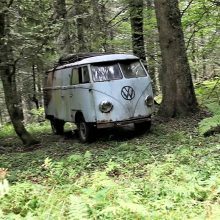 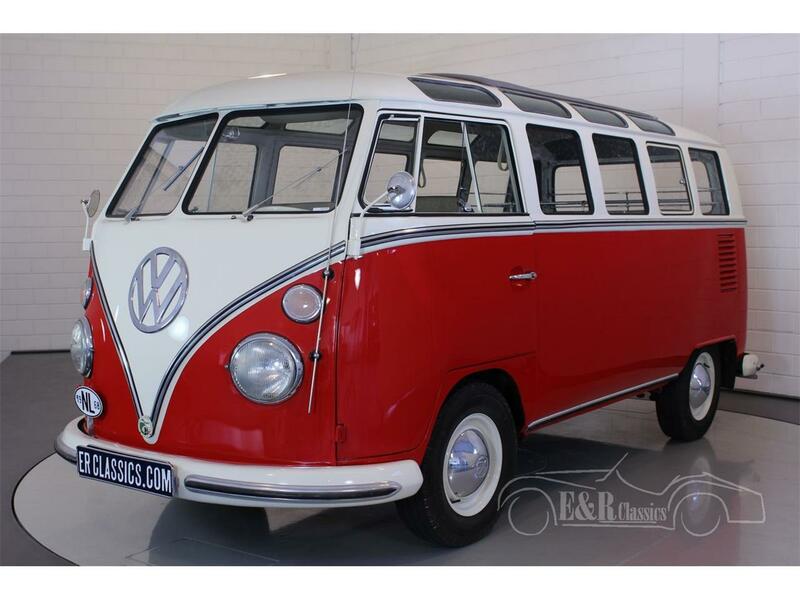 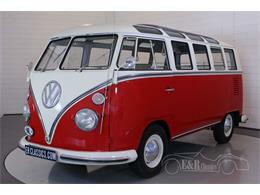 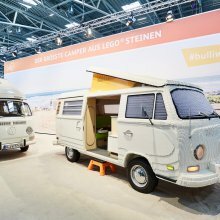 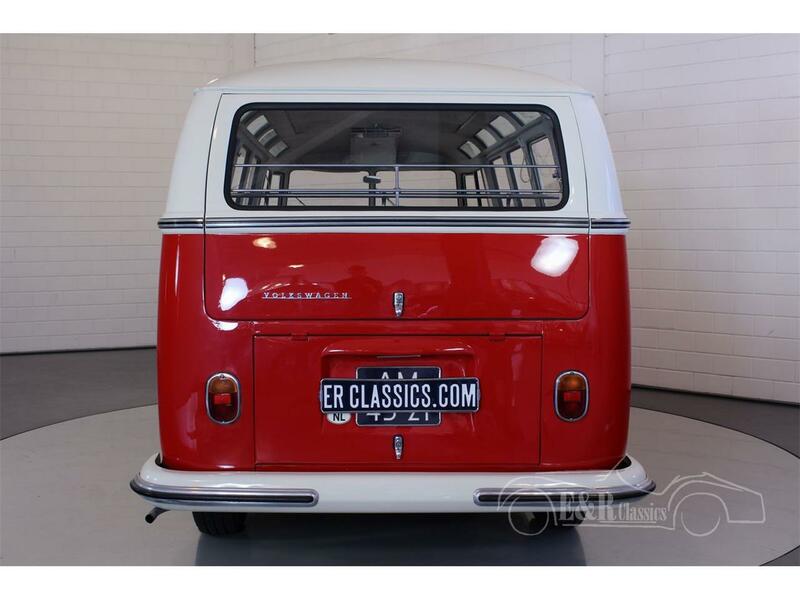 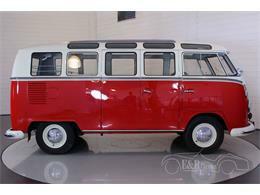 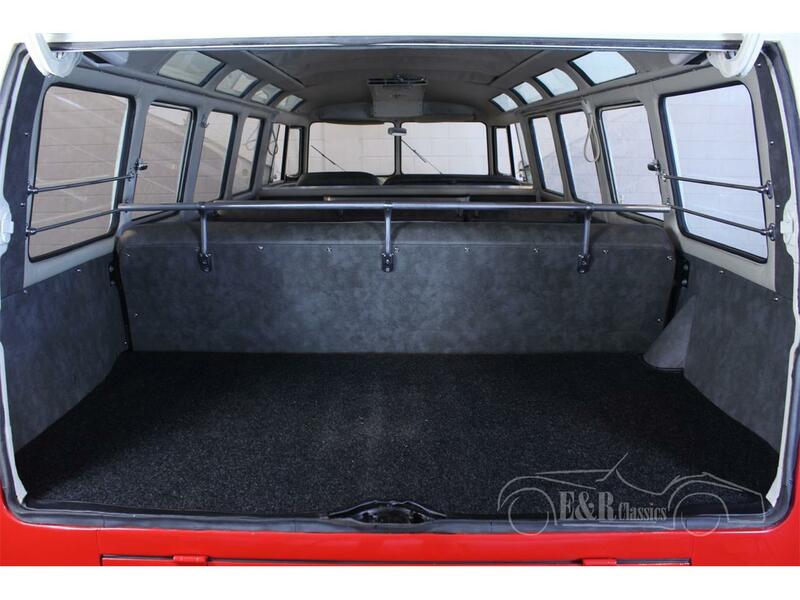 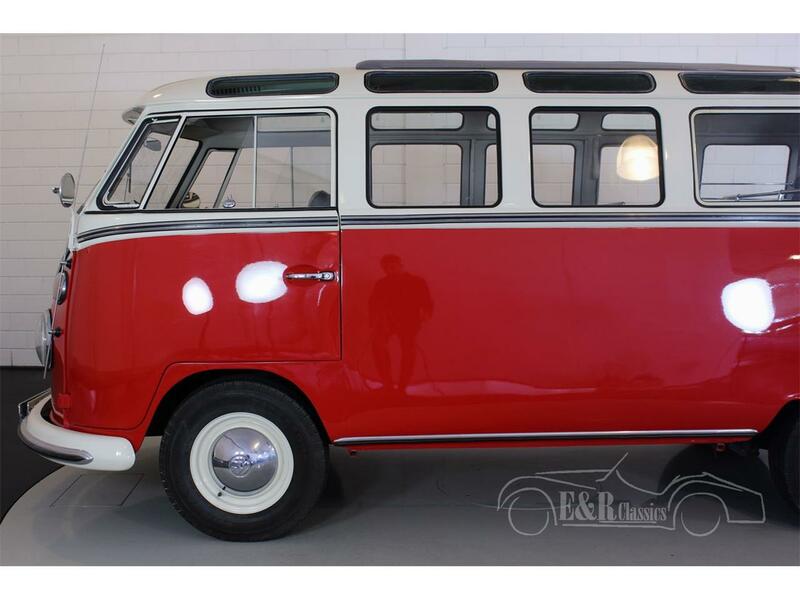 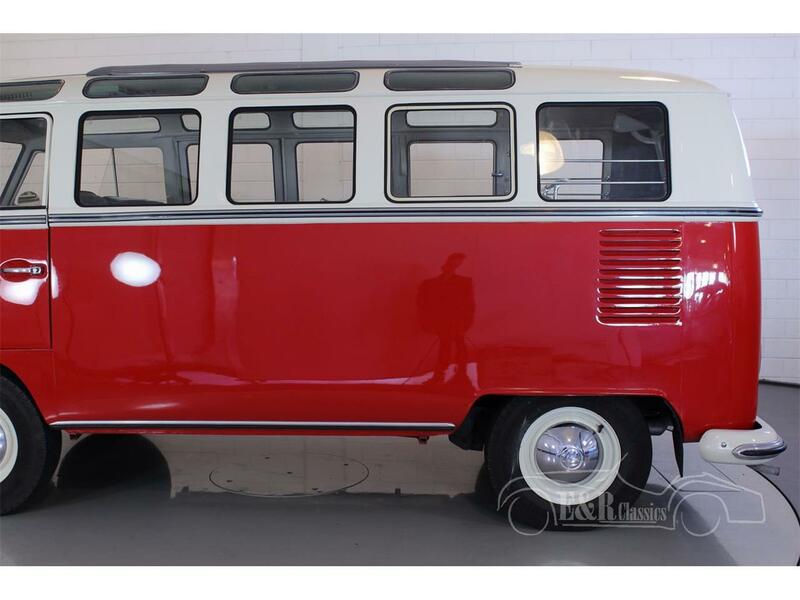 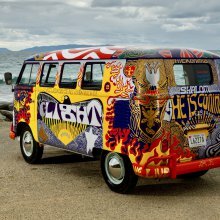 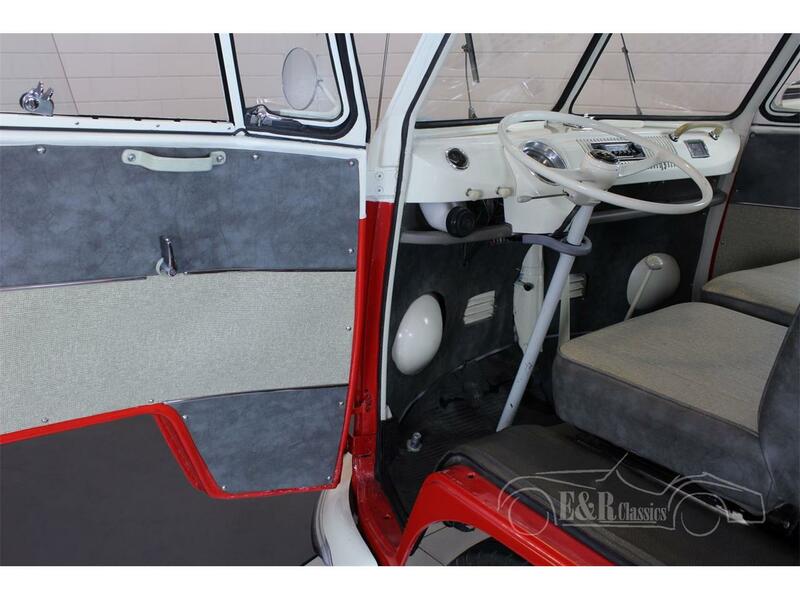 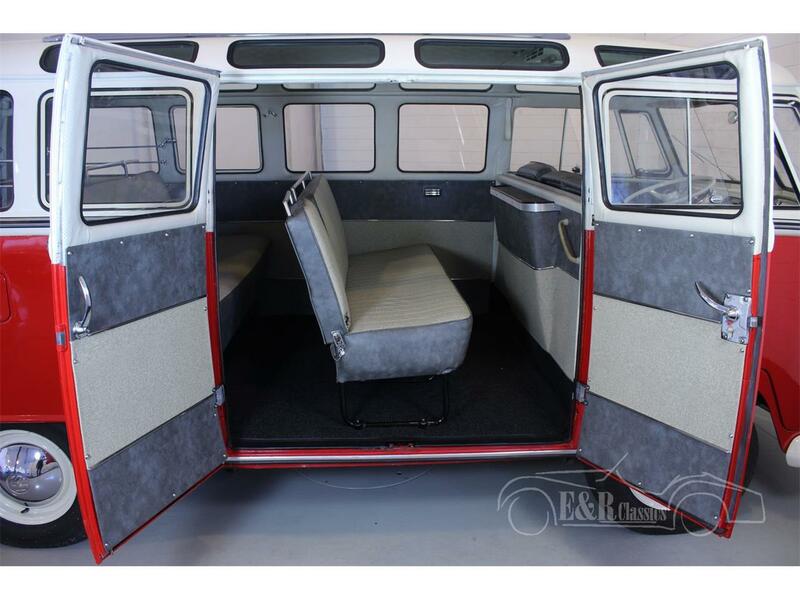 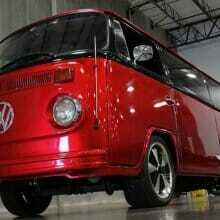 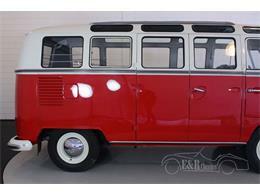 This 1966 Volkswagen T1 Samba has Ruby Red with Pearl white paint and an interior for 9 persons. 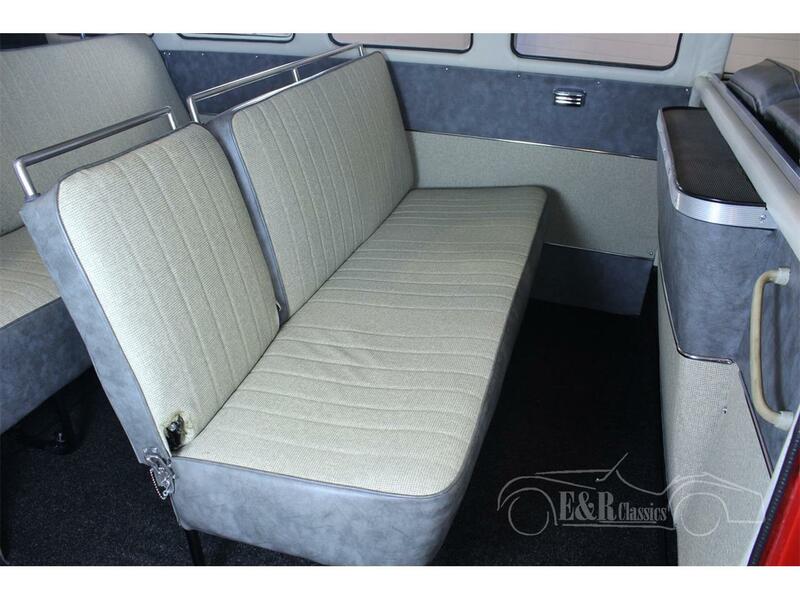 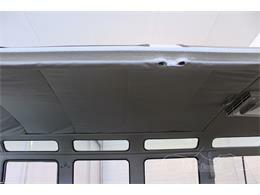 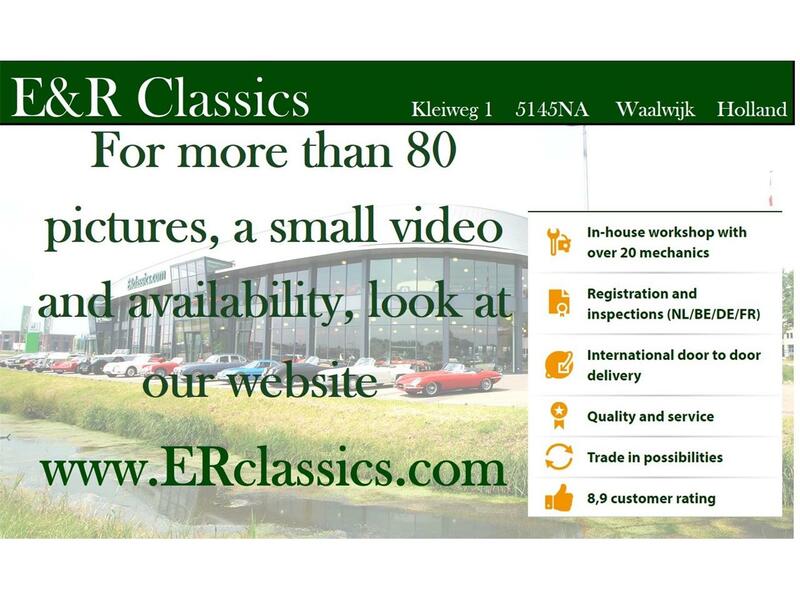 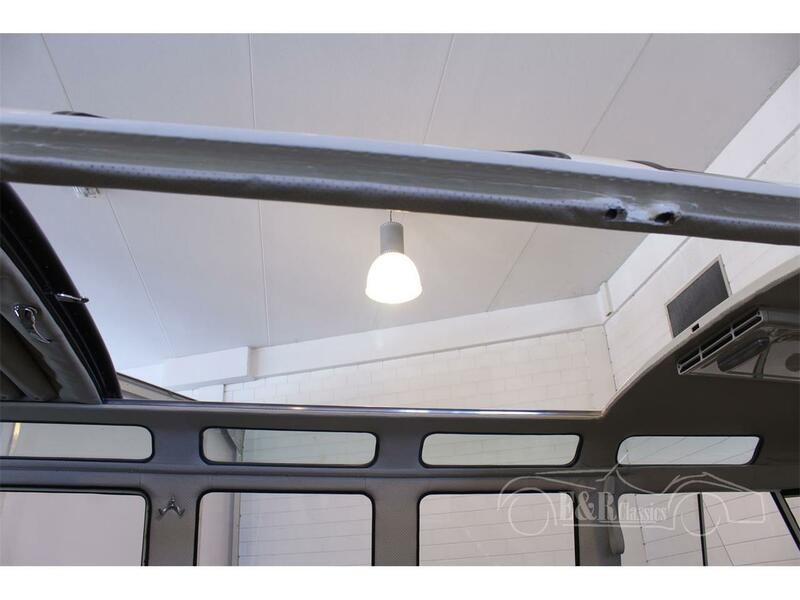 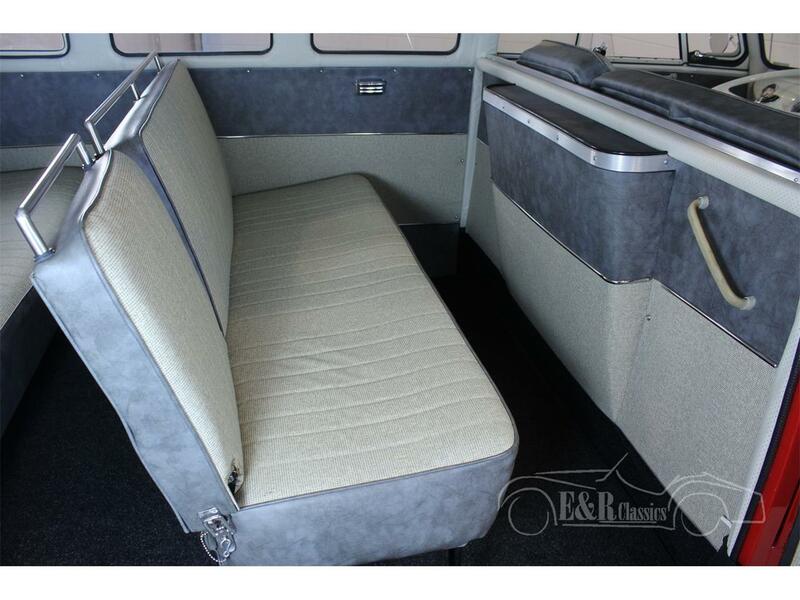 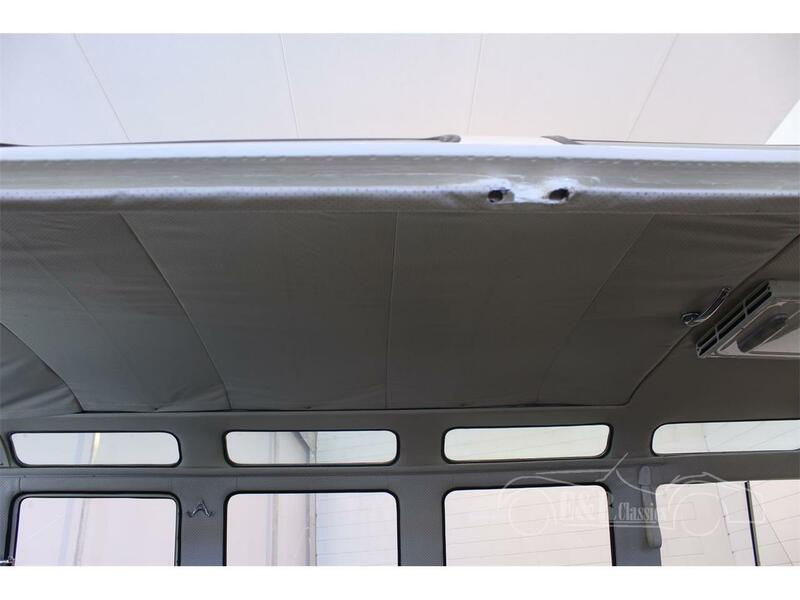 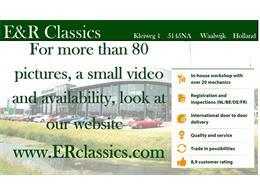 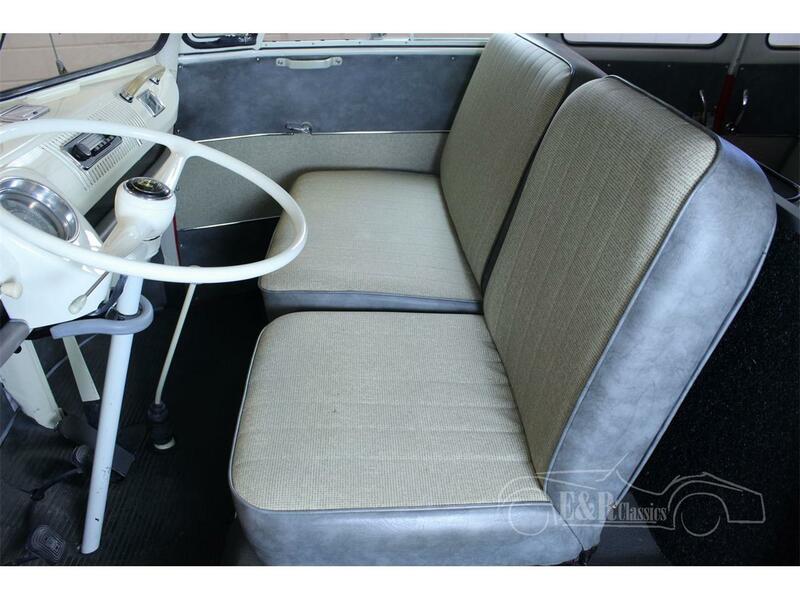 This interior is together with the sunroof professionally restored in 2016/2017. 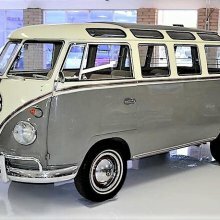 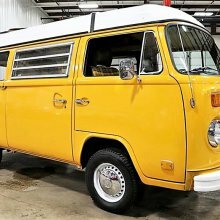 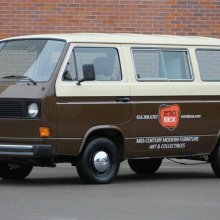 This very rare Samba has 21 windows and a sunroof. 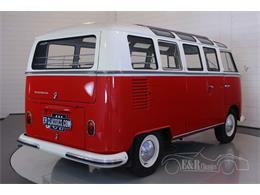 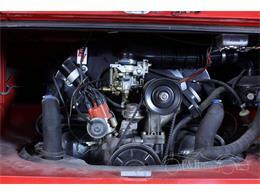 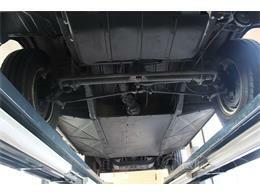 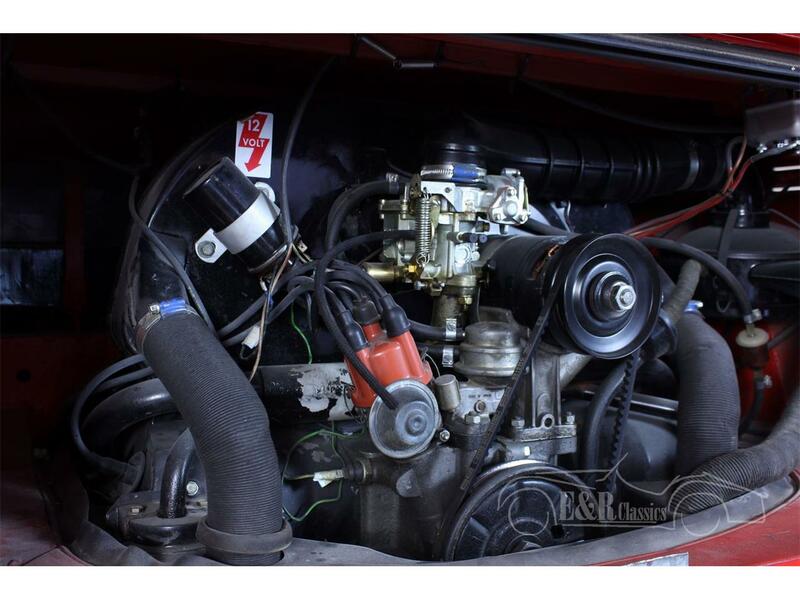 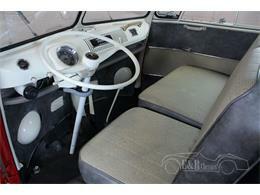 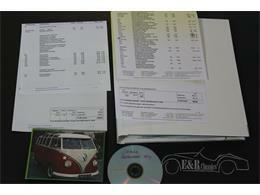 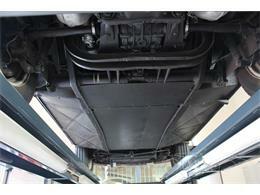 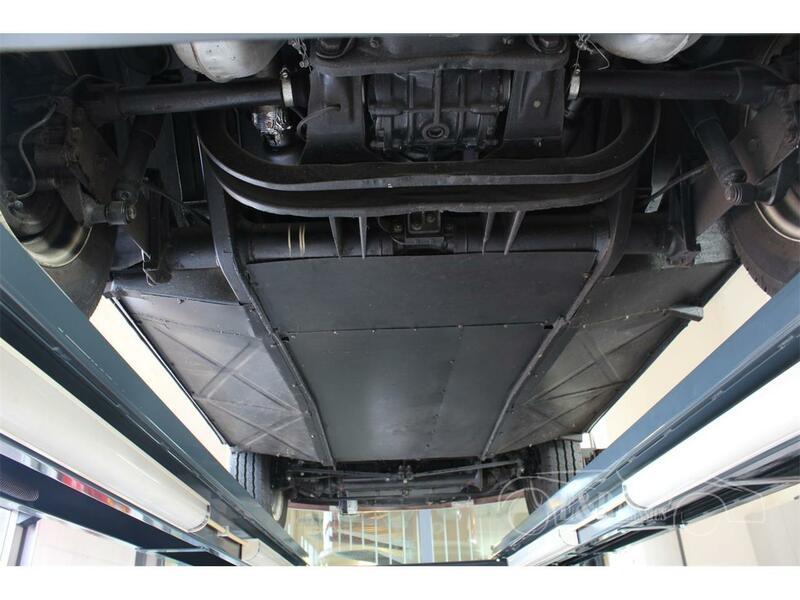 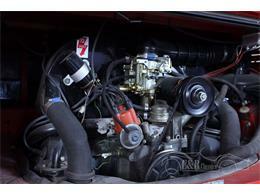 The car has the time correct Volkswagen Type 1, 1493 CC, 4 cyl engine in combination with the manual gearbox. 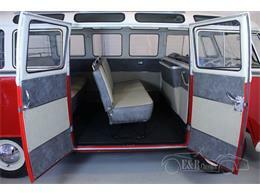 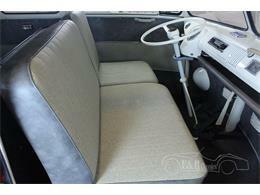 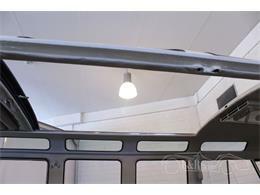 So a T1 Samba ready to drive for lots of driving fun and a good investment also.